Rough Magic premieres a brand new stage adaptation by Arthur Riordan of James Joyce’s first novel, for the Dublin Theatre Festival 2018. The play premieres at the Pavilion Theatre, Dun Laoghaire, from 26th September to 7th October 2018, and tours to 8 venues nationwide until November 3 (listing below). Rough Magic will present the world premiere of James Joyce’s seminal novel, A Portrait of the Artist as a Young Man, in Arthur Riordan’s vibrant new stage adaptation, brought to life by a dynamic, new, creative ensemble of actors and designers, under Ronan Phelan’s direction. The play will premiere at Dublin Theatre Festival this September, before embarking on a nationwide tour until November 3 (FULL TOUR INFO at roughmagic.ie ). The play focuses on the spiritual rebellion of Stephen Dedalus, and his restless search for artistic self-expression. Rough Magic’s ensemble cast will take us on a thrilling theatrical odyssey around Ireland, from Galway to Waterford, and from Letterkenny to Tralee, towards the liberation of the soul and its rejection of faith and fatherland. The central role of Stephen Dedalus will be played by multiple members of the ensemble, both male and female. 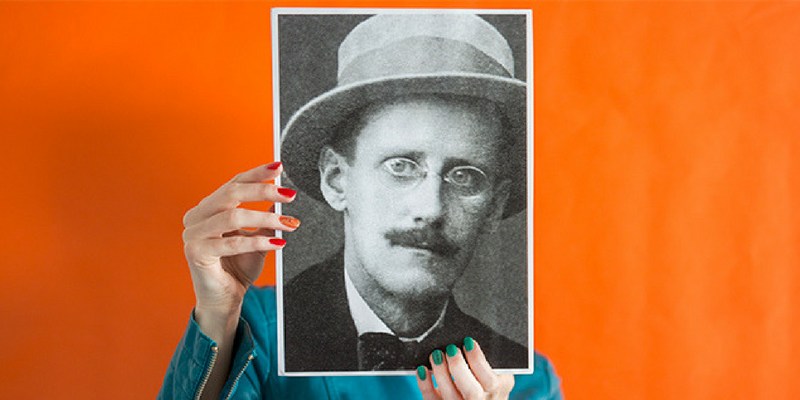 Written in the crucible of the political and artistic explosion of the early twentieth century, this is essentially the story of Joyce, Ireland’s great re-inventor of the English language. Dublin Theatre Festival: principal funder the Arts Council, grant aided by Dublin City Council, Fáilte Ireland, Dublin Fundraising Fellowship, Tourism Ireland and the Department of Arts, Heritage, Regional, Rural and Gaeltacht Affairs. Proudly supported by sponsors including The Doyle Collection, The Irish Times, RTÉ Radio 1, RTÉ Supporting the Arts, and Olytico.